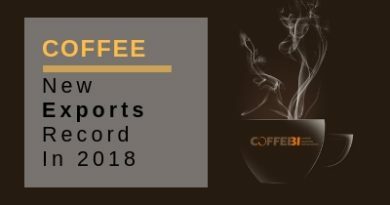 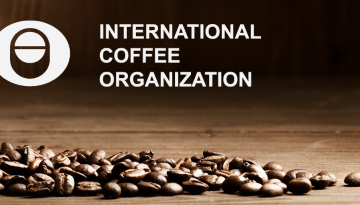 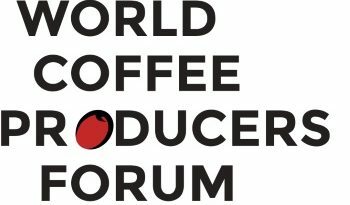 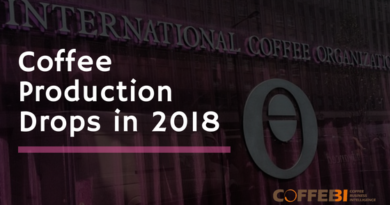 According to the latest report from the International Coffee Organization, 2018 is set to become the best year in coffee exports. 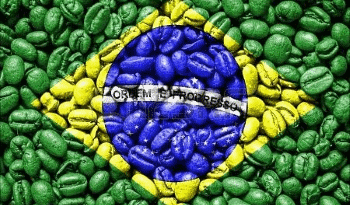 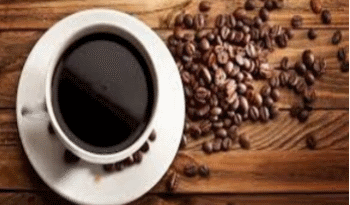 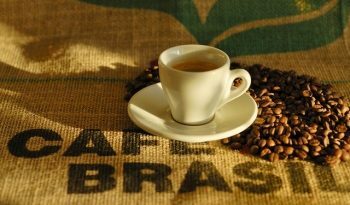 According to novosti.rs, Brazil and Vietnam are facing the decrease of coffee growth which will affect coffee prices in Serbia, as well as in the whole world. 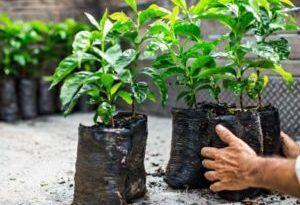 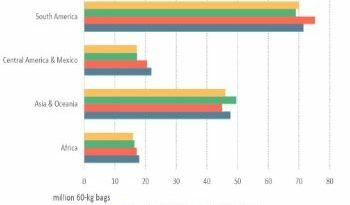 The market demand is in constant increase, Robusta deficit is compensated with the more expensive sort, which results in higher prices.